Your business is unique and individual. The same goes for EDI providers, which is why knowing what to look for when you’re considering an EDI partner is essential. Knowing the difference can pay dividends for your business. 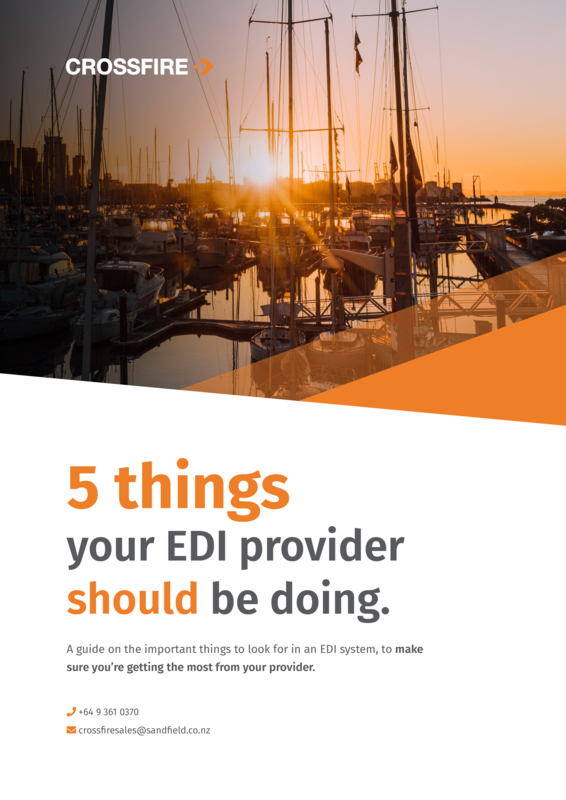 This is a guide on the important things to look for in an EDI system, to make sure you’re getting the most from your provider. A supply chain is only as strong as its weakest link. Your EDI connection with trading partners is one of those links that can be strengthened with the right partner in place. A good understanding of your business. Your EDI partner should be focused on reducing your overall costs, while streamlining your business processes and improving productivity. Customer service. The idea behind EDI is to enhance accuracy and efficiency, so you need to be sure that there’s a comprehensive support system behind the technology. Broad and robust network capabilities. It’s essential that the network has a broad reach, so that not only can it be integrated with the majority of your business network, but can support new partners as well. How well the EDI will integrate with your business. It’s critical that the EDI solution you choose can be integrated with your business, delivering a seamless exchange of information to other business operations. Flexibility and customisation. A really effective EDI solution is one that can be tailored for your business’s specific needs.